Hi boys and girls!! i’ve been missing in action a bit as it is getting busy here and i’ve been working hard on a few new breeds. 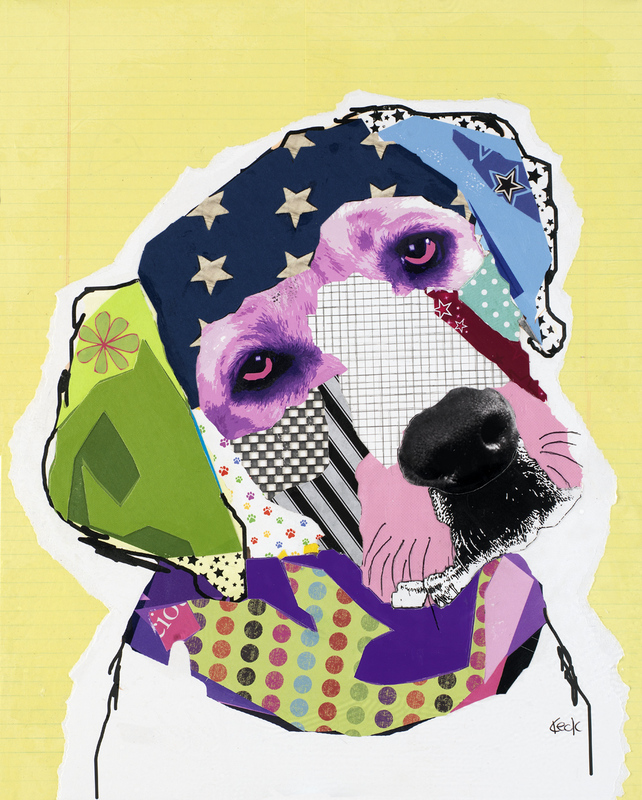 one of my most recently completed dog art collages is of a Labrador (pic below).. i’ve also completed a great dane, scottish terrier, doberman and a few other breeds that i will be listing here every day over the next few days so please check back.